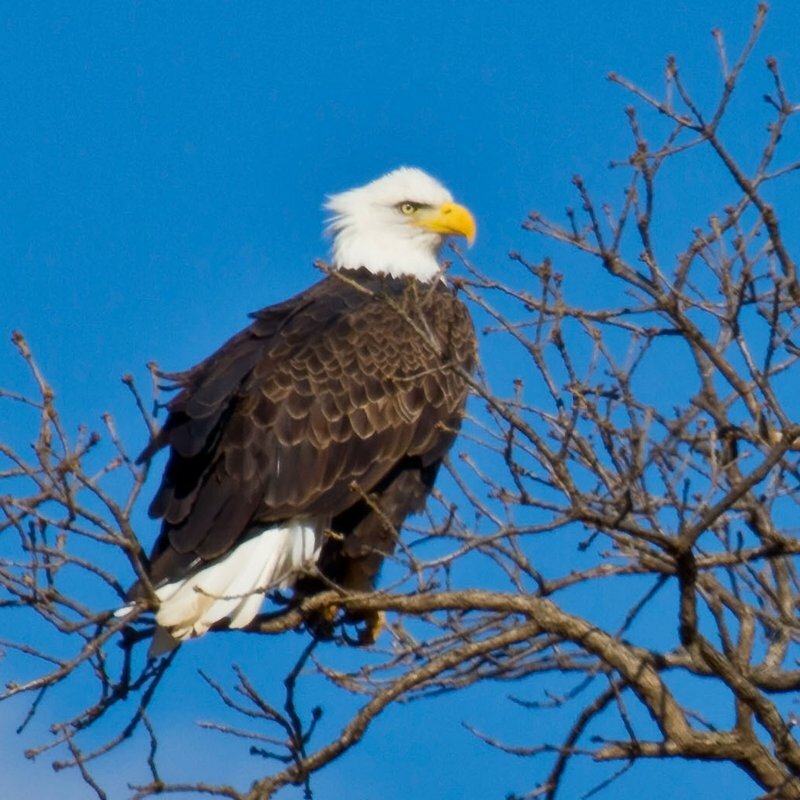 Come out and witness bald eagles displaying their grace and beauty during the Arcadia Lake Eagle Watch in Edmond. Dress warmly, bring your binoculars and embark on an adventure around the lake's 26 miles of picturesque shoreline. 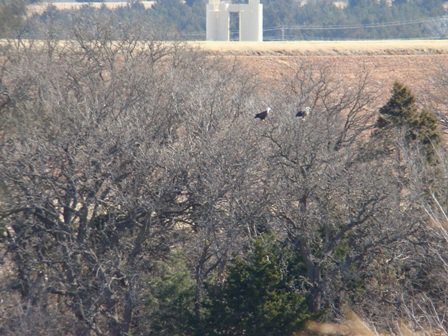 All eagle watches will begin at the Arcadia Lake park office, where visitors will receive information about where the eagles can be found. 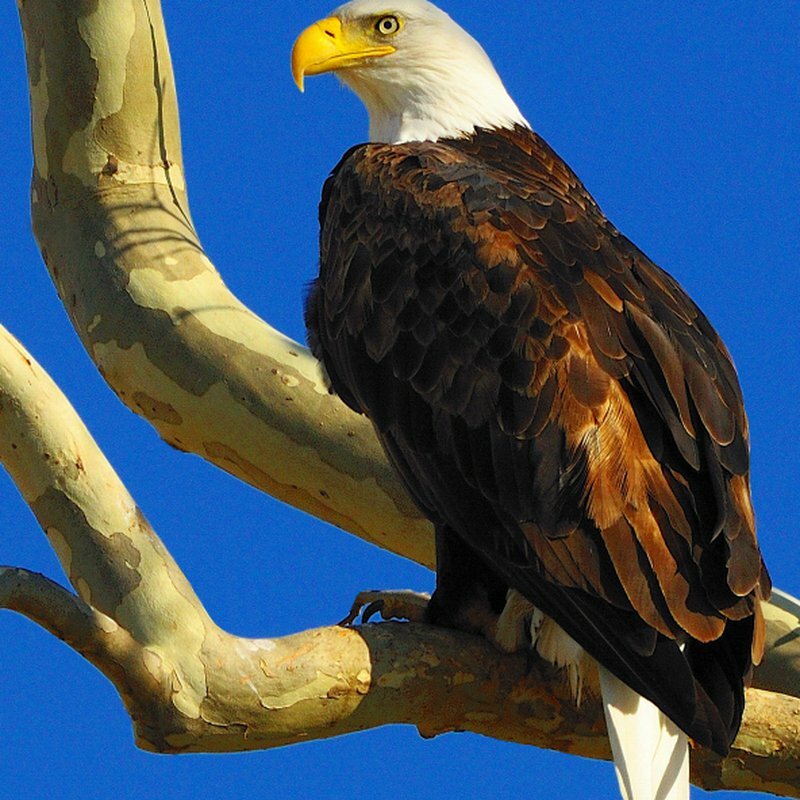 The park office also features an impressive raptor wingspan display, videos and other great information about eagles. 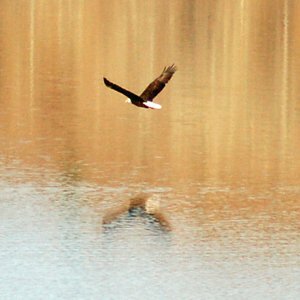 The lake staff will be available to assist the public in finding and viewing the eagles at this annual Arcadia Lake Eagle Watch. $3 per vehicle. While every effort has been made to ensure the accuracy of the pricing listed above, prices are subject to change without notice. Park office located at 9000 E 2nd St approximately 3 miles east of I-35 on Route 66.